Based on high dynamic machining centers or dynamic modules (e.g. H.Plus-300), MATSUURA offers flexible manufacturing cells to reduce the average cost per unit of a production. 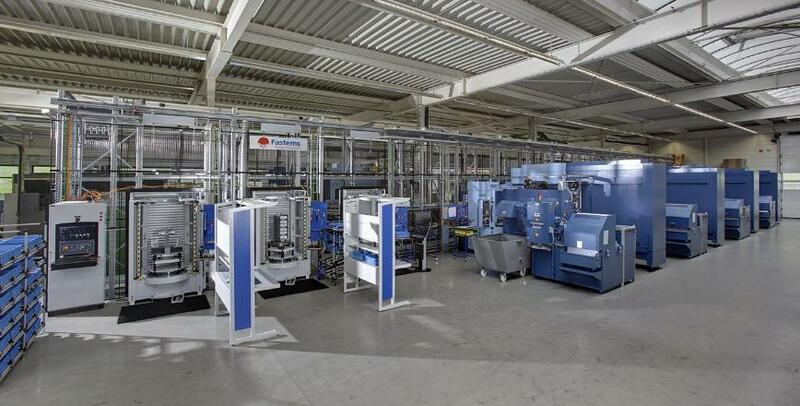 The flexible manufacturing cells are predominantly used in automotive productions or mechanical engineering. analysis of the most important evaluation criteria and the processing task. The flexible manufacturing cells allow the progressive adjustment of the manufacturing capacity and it’s also easy to convert them for the machining of other products.